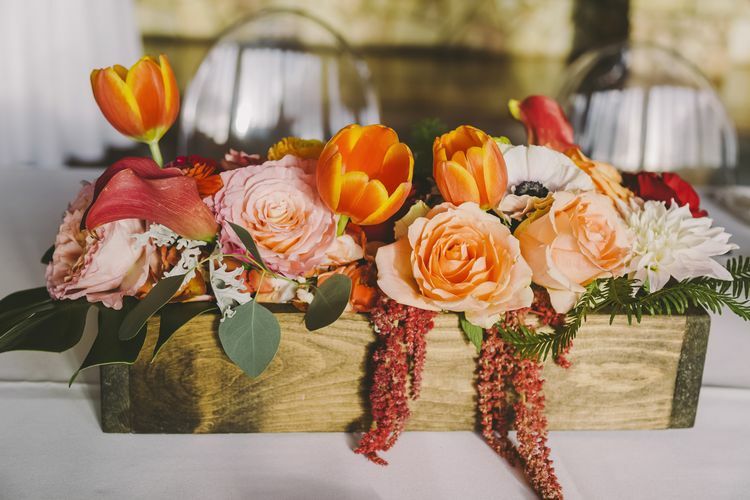 Dellables, founded in 1996, is a unique wedding and event floral design company for the island of Maui. Our unique and custom floral designs have been showcased in Borrowed & Blue, the Knot, Style Me Pretty, and much more. Della Peacock has worked well over a thousand weddings, providing her unique insight and floral brilliance by applying it to all the details such as bouquets, leis, arches, ceremony decor, table arrangements, and reception decor. Dellables' creative expression is inspired by natural surroundings and painting interpretations of Ocean, Mountain, Sky and Nature’s colors throughout her work.